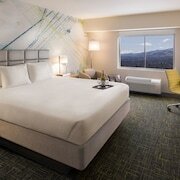 If you are looking to take a vacation in Reno that will be full of ideas for relaxation and memories you will cherish always, the AARP® Travel Center Powered by Expedia® can be your guide. 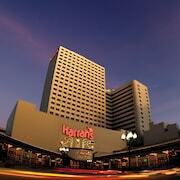 The AARP Travel Center Best Price Guarantee ensures that you'll get the best rates available. Use your membership to book a hotel that's closest to the sights you want to see and at a 5-star resort that offers the most luxurious amenities. 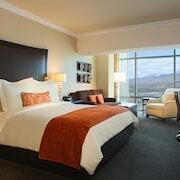 Let us help you save money on your upcoming trip to Reno. 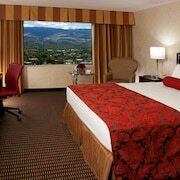 In Reno, we have lined up 117 hotels that offer reasonable deals through the AARP Travel Center powered by Expedia. 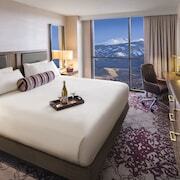 Once you check-in to your Reno hotel room, you can investigate all the possible things to do in the area. You can ask your hotel's concierge or click on our "Things To Do" tab if you are unsure where start off your vacation in Reno. 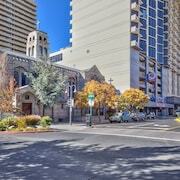 If there are something else you're specifically wanting to do in Reno, we can help you find them. The AARP Travel Center is here to assist you. And thanks to our discounts, you'll be able to enjoy and relax your holiday knowing you've scored the greatest deal. 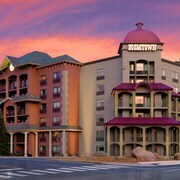 We are going to make sure you get the greatest deals around when you book with us for your next Reno getaway. So when you're ready to see Reno's and , we'll help you get everything booked for you and your grand kids. And you won't have to think about breaking the bank to have a nice time, thanks to our great vacation deals. 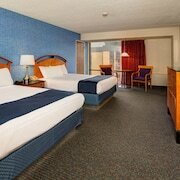 You may find that booking through AARP gives you the best rates. 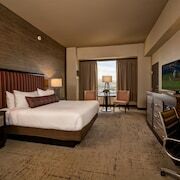 You can feel good in knowing that you've found the very best rate. Both you and your wallet will smile when you book with the AARP Travel Center.